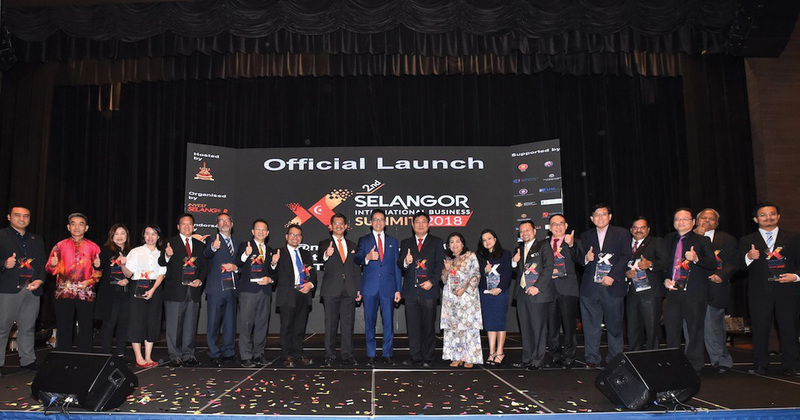 KUALA LUMPUR, 19 March 2018 – Invest Selangor Berhad today announced that the Selangor International Business Summit series is back for its second edition this year, following its astounding success in 2017, which saw a total of 22, 000 visitors and generated RM 204.2 million in transaction value. SIBS 2018 is set to run for 10 days, from 6 – 16 September 2018, at Malaysia International Trade & Exhibition Centre (MITEC). , said Yang Berhormat Dato’ Teng Chang Khim, Senior Executive Councillor of the State Government of Selangor, during the Official Launch of SIBS 2018 today. “In the wake of the current global economic situation, it is imperative for ASEAN countries to operate as a united community, in support of each other. 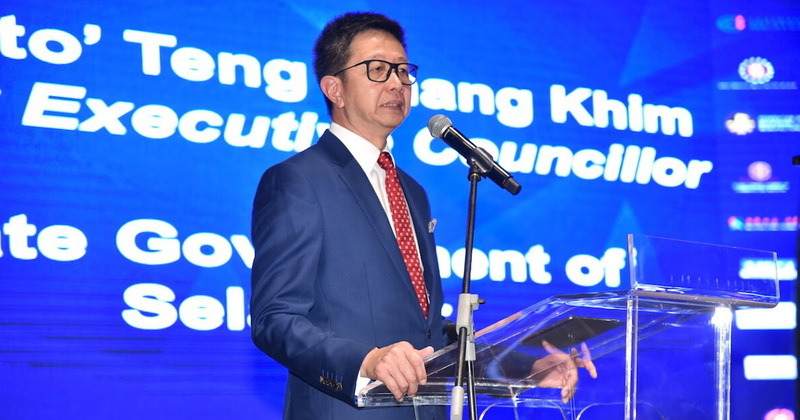 As the Gateway to ASEAN, Selangor will act as a centre-point that hosts and connects a rich network of trade industry players globally, by leveraging a solid platform like SIBS 2018”, Teng further adds. said Yang Berbahagia Dato’ Hasan Azhari Haji Idris, Chief Executive Officer of Invest Selangor Berhad. He further added that SIBS 2018 is set to generate lucrative business opportunities and partnerships, as well as provide exposure of the latest technological developments globally. The summit series will continue to adopt a highly focused and result oriented setting. 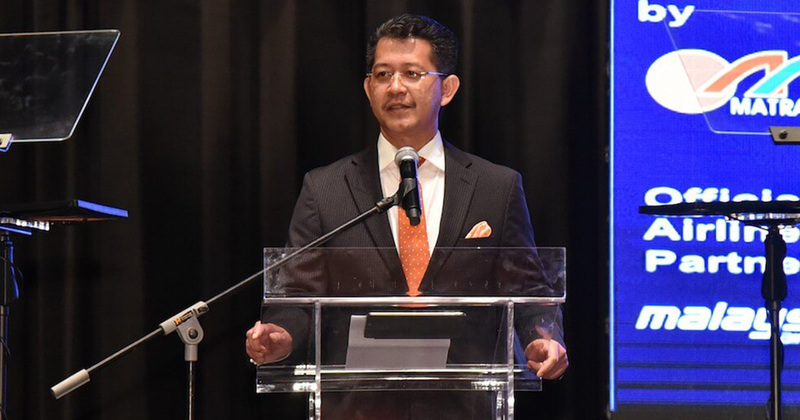 One of the summit’s main events – Selangor International Expo 2018 with a focus on food and beverage (F&B), will act as a solid platform to connect industry players through its effective business matching programme and hosted international buyers programme. Subsequently, other events will highlight international market opportunities through ASEAN economic integration, discuss global market developments and trends as well as showcase industry-led digital capabilities in Selangor.